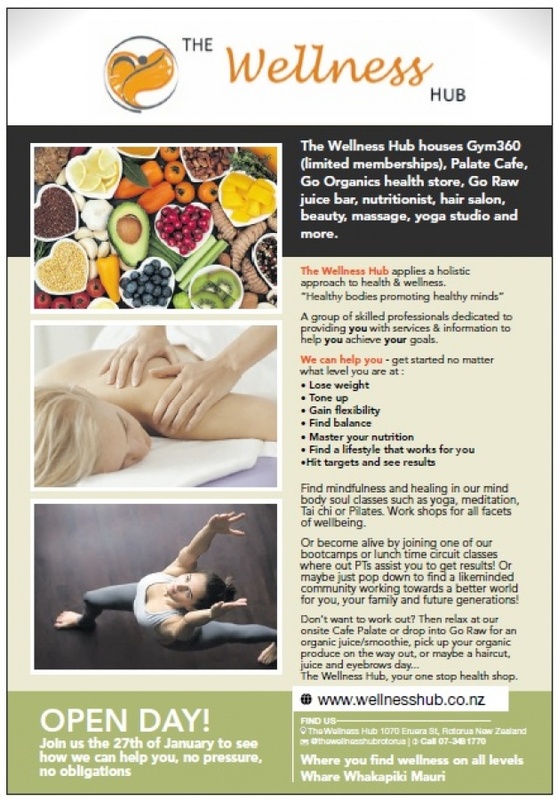 Wellness Hub has a limited membership gym, Healthy food café ,organics store, In house Hair & Beauty salon, Massage, nutrition and Yoga studio. "If you come here and give it a 100% the whole time, we guarantee you are going to leave here in the best shape of your life"
•TRAIN peacefully in Gym360. With our limited memberships enjoy never having to wait in line for equipment! 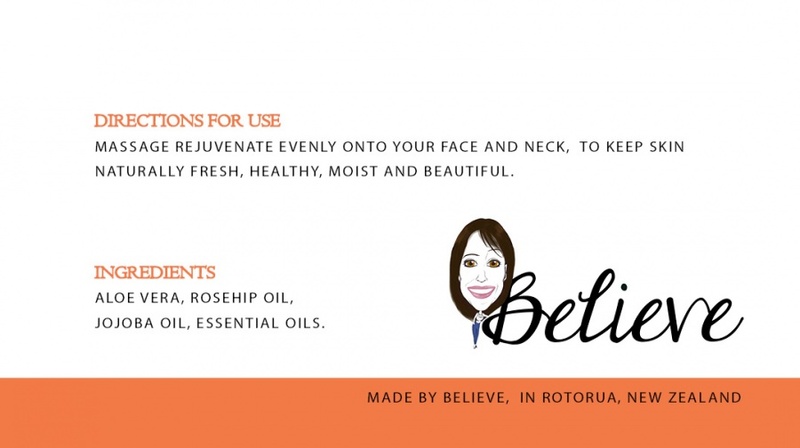 •GET FIT while meeting like-minded people in the community. Attend our Bootcamps, Circuit or Flow Yoga Classes made available for you to enjoy a team orientated workout. • MAKE HEALTHY CHOICES easy. 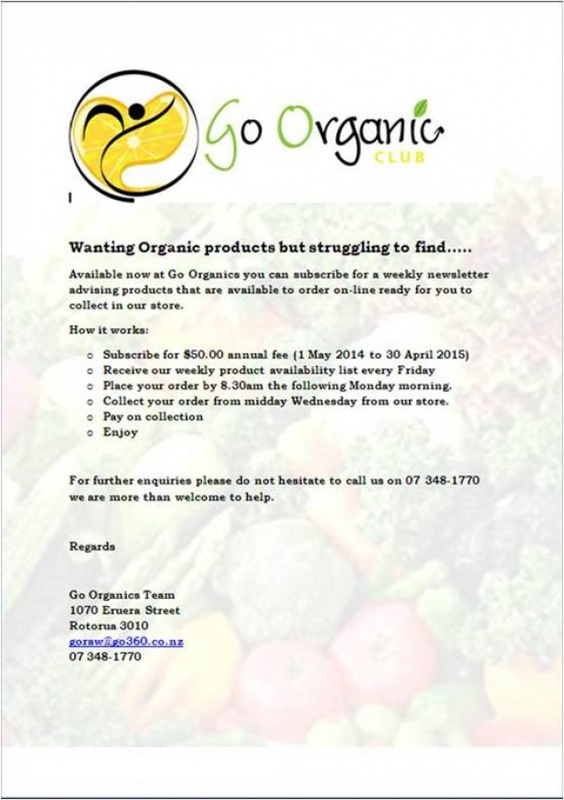 Visit our onsite Nutritionist then pick up your organic, local groceries. Dine in Palate and enjoy clean, in season whole foods or Refuel with an Organic Raw juice or Hemp Protein Shake at Go Raw. • FIND MINFULNESS AND HEALING in our Mind, Body, Soul classes such as Meditation, Yoga, Tai Chi and Pilates. 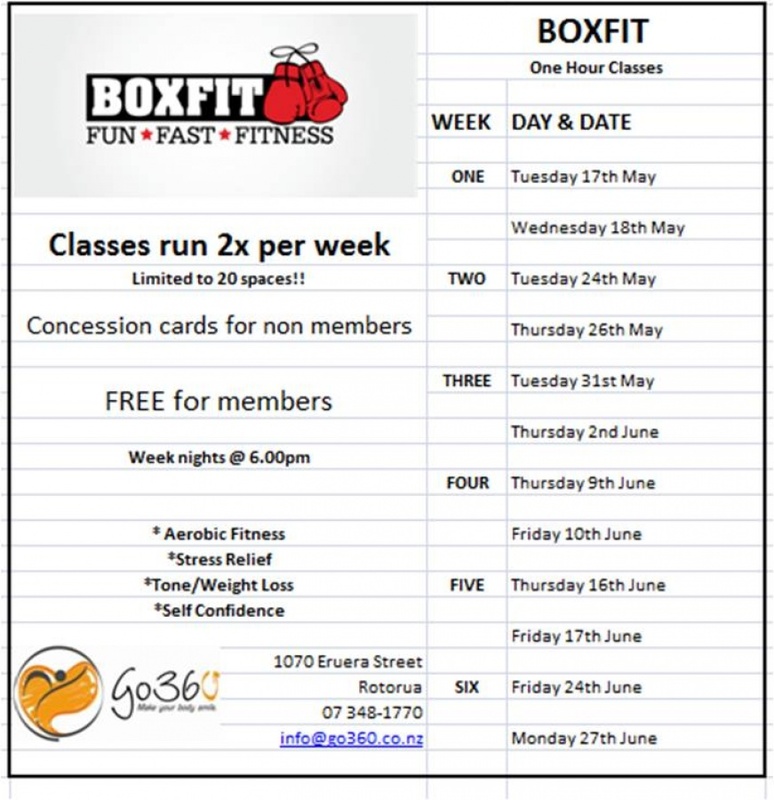 commented on "VIEW FULL INTERACTIVE E_LETTER HERE: https://goo.gl/9r4vxG ..."
commented on "We want to celebrate the completion of our Wellness centre, Organic shop, Palate Cafe and Go Raw, In amoungst Gym360, The yoga studio, ..."
commented on "Time table for Boxfit for May and June 2016"